The first installment of 2013! -- Swan Dive and Chef Sonya Cote host "Farm to Disco," a 1970's era fondue and disco fundraiser for the Sustainable Food Center's capital campaign, January 14th. Tickets are $60. 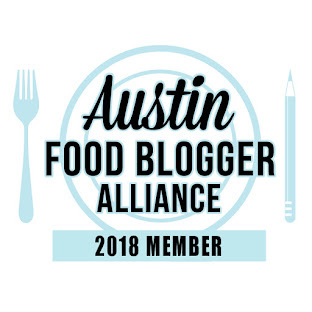 -- Austin Food and Wine Alliance's Chef Wine and Dine series kicks off with Chef David Bull on January 17th at the Austonian. Tickets are $150, and include valet parking; proceeds benefit AFWA's culinary grants, which last year, gave $20,000 to three programs. 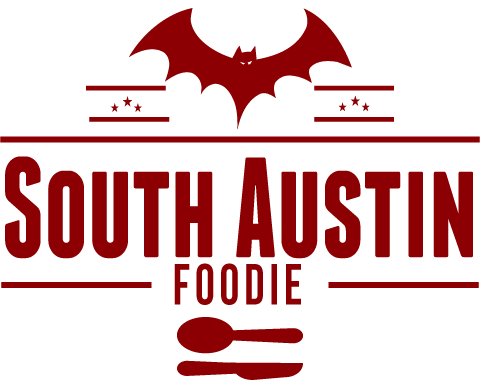 -- Jo's Coffee on South Congress hosts their 7th Annual Chili Competition on January 27th to benefit People's Community Clinic. Chili tasting will be $20/person. -- Epicerie Cafe and Grocery at 2307 Hancock Drive, serving a French-Louisiana inspired menu. -- The Austin Beer Garden Brewing Company has announced they will move into a warehouse space at 1305 W. Oltorf, about a quarter mile east of South Lamar (by the railroad tracks); it's founded by the former brew-masters at Uncle Billy's Brew and Cue. -- Casino El Camino is opening a south location at 1502 E. Ben White. -- Read here for Matt Odam's best new restaurants! ooohhh, thanks for the info. Nothing better than TEXAS CHILI, so I can't wait for that chili tasting night at Jo's. The thing is (I've learned), when you Texans say "a little spice" WATCH OUT! LOL, you're right about the spice levels, JoAnn! ;) It does sound like a fun event AND for a good cause!